Mark Badick passed away from cancer on the 25 of January 2017. Mark is the grandson of Smokey Miller the founder of Safety Boss, he is the nephew of Mike Miller the present CEO of Safety Boss. In the early days the company was run out of his grandfather’s yard. He grew up around the shop and the equipment. After high school Mark left the family farm and joined the company full time where he started at the bottom cleaning the shop and the firetrucks. 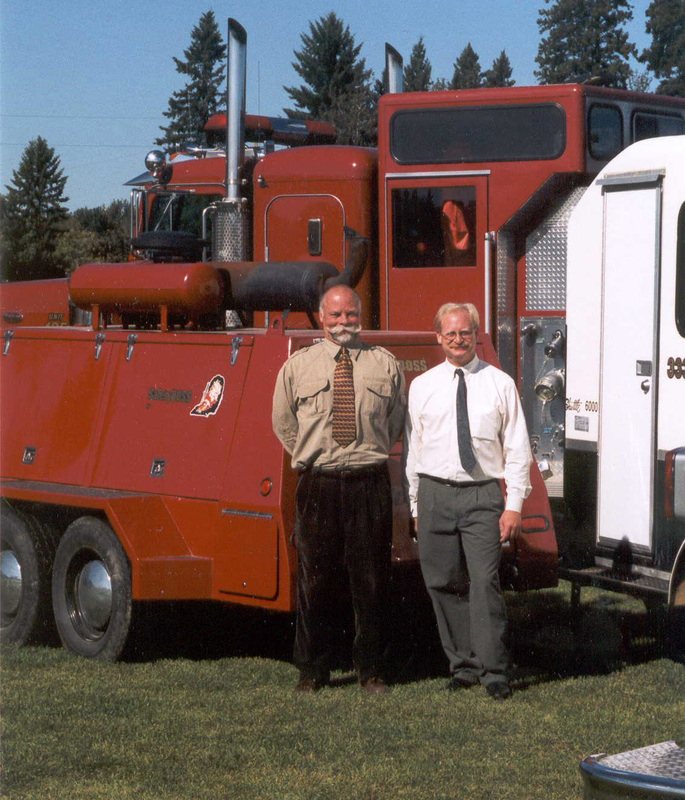 After a few years he was promoted to the Blowout Crew where he quickly learned the fundamentals of working in difficult conditions and he excelled in hazard assessment planning followed by careful execution. He was involved in over 100 emergency incidents. 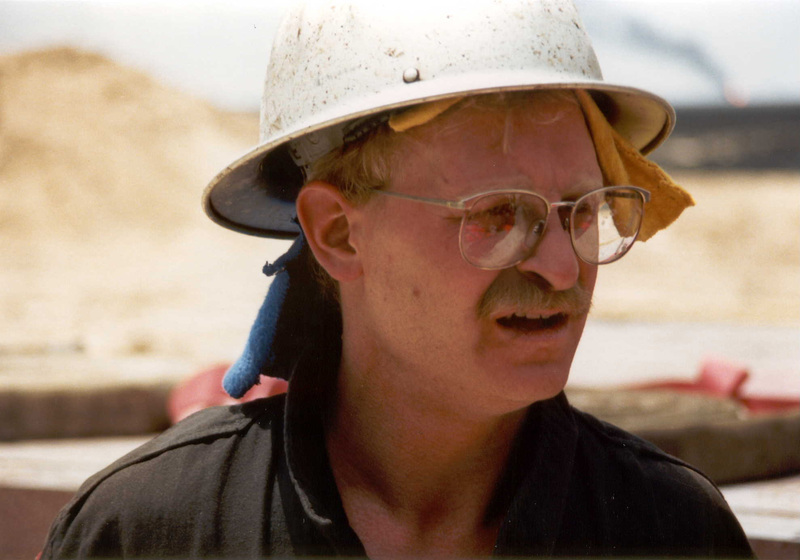 Mark established himself as one of the foremost hydrocarbon firefighters and wild well experts in the world. Mark worked in several countries and on some of the largest well control operations that have occurred worldwide. 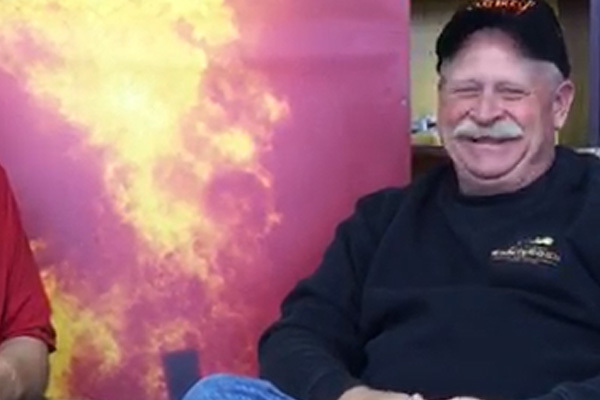 He was involved in the famous Kuwait Fires Project as a Crew Chief and saw the project though from start to finish capping more wells then any other Crew Chief. After Kuwait, Mark went to the Montana School of Mines and achieved an Engineering Degree. Mark returned to Safety Boss as COO and was a partner for eight years. He then chose to become an independent consultant but continued his close relationship with SBI and consulted on many well control operations. Mark was a hands-on guy and was most at home on the well site where the work was taking place. He was a clever and talented equipment designer. He was a leader with a super work ethic as he led others simply by being the first into some very difficult situations. He had a great sense of humour that was especially welcome during the dark and difficult times. Mark was a great guy who brought a lot to our company and we will miss him dearly.